It's impossible to beat the Delhi heat! Think again? What about a quick weekend getaway to avoid the dreadful weather? With so many options around, it's tough to pick one and satisfy the wanderlust in you. This summer! Rejuvenate yourself in the lap of mountains - Here are our top 5 picks! Need a break from your 9 to 5 cubical life? Escape to Landour, near the queen of hills - From Ruskin bond to oak wood forests, this little cantonment town close to Dehradun is filled with unexplored natural beauties, churches, British architecture and much more! Imagine staying in the midst of a pine forest and indulging in a delightful camping experience. It's just 275 km from Delhi and the driving experience through the deodar and pine trees is beautiful. 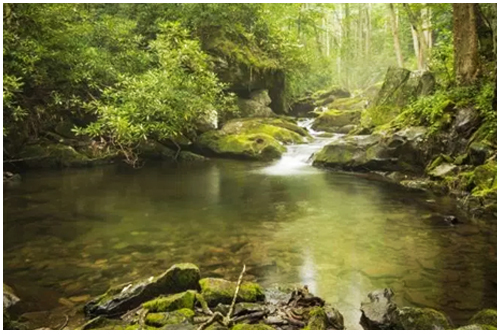 There is even a natural water spring that flows at the ridge of the valley, which makes for an amazing day out in the water. If you are looking to relax and a rejuvenated weekend getaway - Exploring Kangojodi is the best option for you! 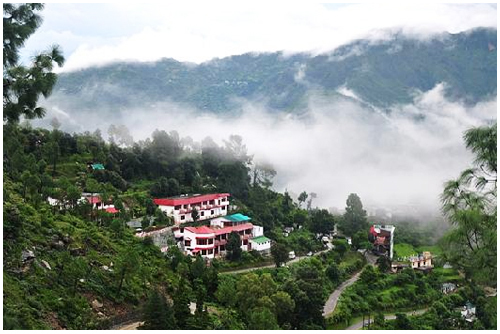 Shoghi has been the home to romantic gateways near Delhi - Located near Shimla and famous for it's scenic beauty and snow caped mountains, it's best suited to distress yourself and spend some quality time with your loved ones. Love to explore the unexplored? Shoghi is the place for you! 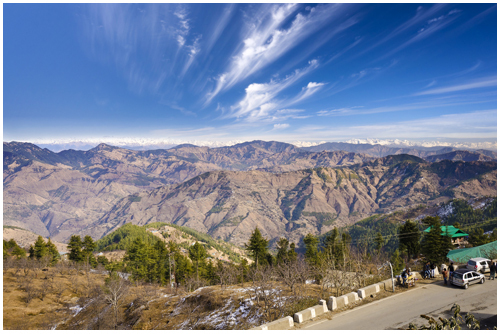 Landsdowne (Pauri Garhwal District): - 279 kms. 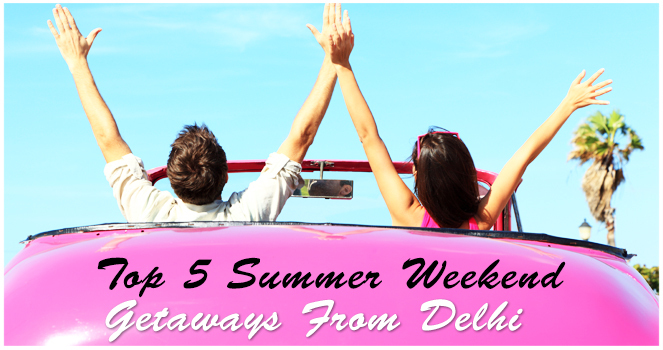 Tired of spending summer holidays in Mussorie or Shimla? This summer, it's time to explore some new places! Landsdowne is picture perfect and just 279 km away from Delhi. It's an amazing place to chill around with friends in weekends. Visit any time in summers to avoid rugged weather in Delhi. Binsar (Almora District)- 380 kms. 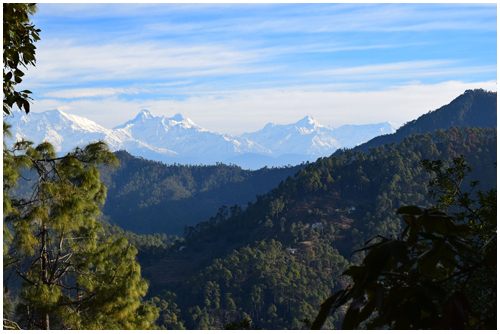 Binsar is a visual treat for offbeat travellers - Located in Almora district and surrounded by Jhandi Dhar hills in Kumaon and offers fantastic views of the Kedarnath, Nanda Devi, Panchachuli & Nanda Kot. The pine forests are home to 200 species of birds & wild animals like Flying Squirrel, Musk Deer, Langur and Barking Deer. If you are lucky, then you can spot a cheetah too! 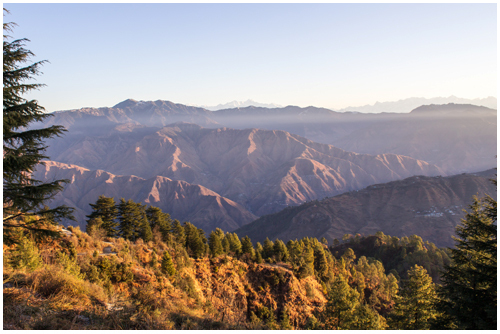 Binsar is a perfect place to travel solo while exploring nature and wildlife at it's best. Delhites! What you are waiting for? Take a break and pack your bags to one of these recommended places.